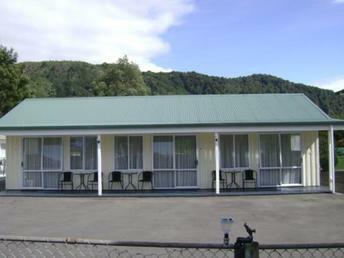 ​Mataki Motel offers clean and comfortable accommodation at an affordable price. With 16 Self-contained units including 4 Family units we have ample off street parking, can provide cooked and continental breakfast, room service and a BBQ for your use. All major credit cards and Farmers card accepted. Located in a quiet area of town, away from the main road and an easy 5 minute walk to the centre of the township. We can also help you with booking hunting and fishing guides.